We promote the establishment of international cooperation relations among allies, which at the same time, strengthen the development commitments of the city and the region. 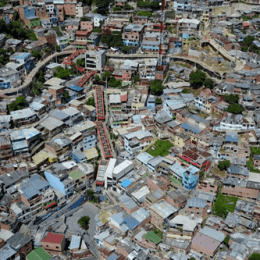 I love Medellín because it is an international model on how to recover a city in just 25 years and trsanform it into Colombia's most modern city. 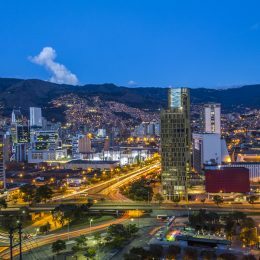 There is much space to grow in Medellín and that's ACI Medellín's challenge: to show the transformation of a city and keep attracting foreign direct investment . 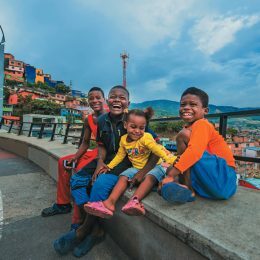 Since the last time I was here, Medellín has transformed, evolved and become more modern. I am impressed by the intervention in the upper parts of the city, the Metro and the cable cars.